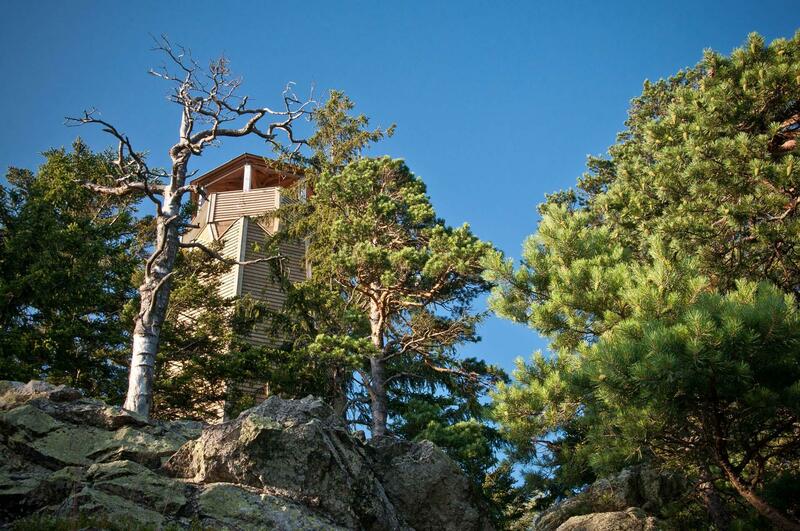 The view-tower is situated near the top of the Sedlo Hill about 6 km to the south-east of Sušice, 900m above sea level. It is accessable by car as far as The Boarding House under Sedlo, standing near the village of Albrechtice. 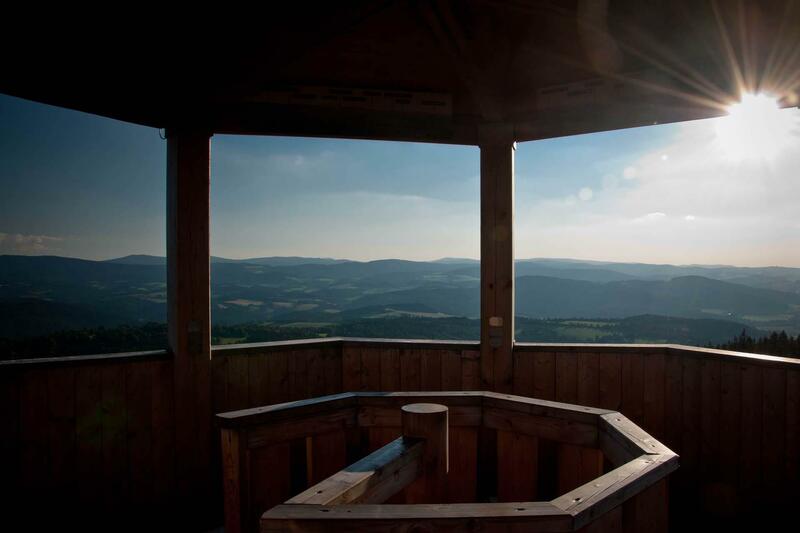 There is a beautiful circular view of the Šumava tops such as Velký Javor, Pancíř, Špičák, Poledník, Javorník a Královský kámen from the view tower.. You can even see the castle of Kašperk, the tops of Bohemian Forest with the highest Hill of Čerchov. 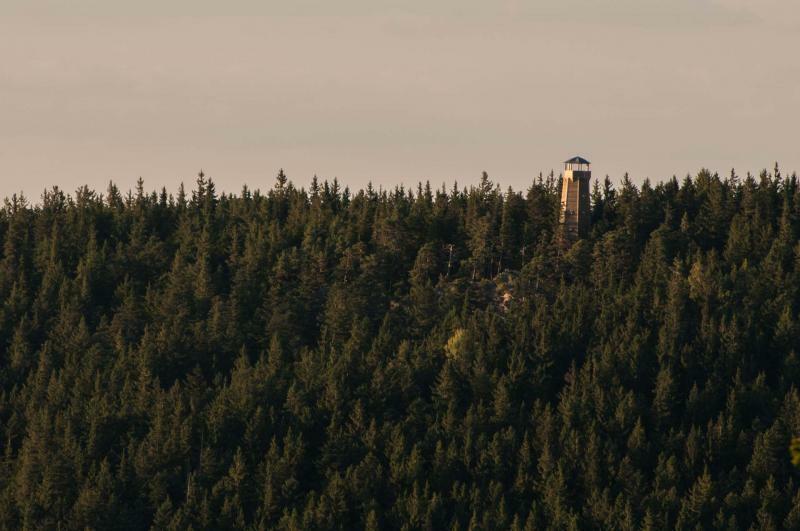 Viewing the inland of the Svatobor Mountain with a view tower over the town of Sušice, the Castle of Rabí, the south of Pilsner Region, the regions of Prácheň and Strakonice (even the chimney of Strakonice heating station) are visible. Climbing the tower is free of charge.